Q&A: What Engine Will Be in the 2019 Mazda 3? Question: What Engine Will Be in the 2019 Mazda 3? 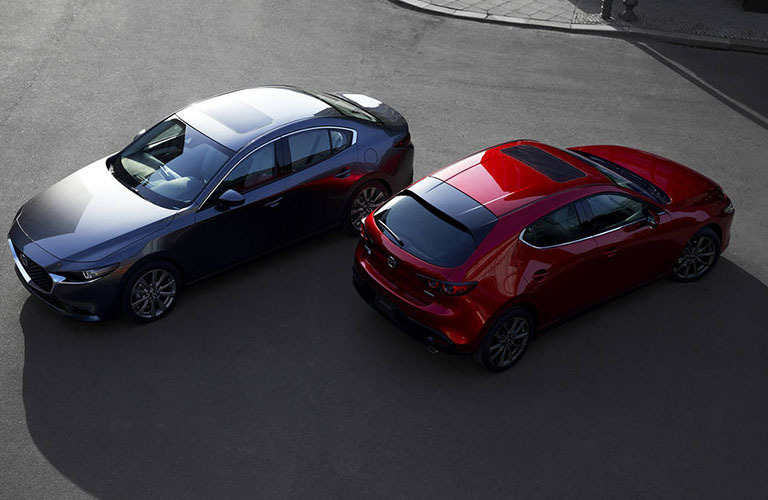 While many enthusiasts were hoping that Mazda's recent jump back to turbocharged engines through the Mazda 6 and CX-5 would mean good things for the Mazda 3, there's unfortunately no word of any such option for the new 2019 model. However, the only option available is a 2.5-liter inline-four with 186 horsepower and 186 lb-ft of torque, which offers enough power to get the job done and get great fuel economy. Add in AWD, and for some a manual transmission option, and the 2019 Mazda 3 becomes a fun yet practical enthusiast car that won't break the bank. Estimates of the 0-60 MPH time for the new 2019 Mazda 3 are between 6.9 and 7.2 seconds. Considering the Subaru Impreza's 0-60 time is pushing well into the 8-second range, the new 2019 Mazda 3 offer of AWD and performance may push some new buyers toward the Mazda brand.